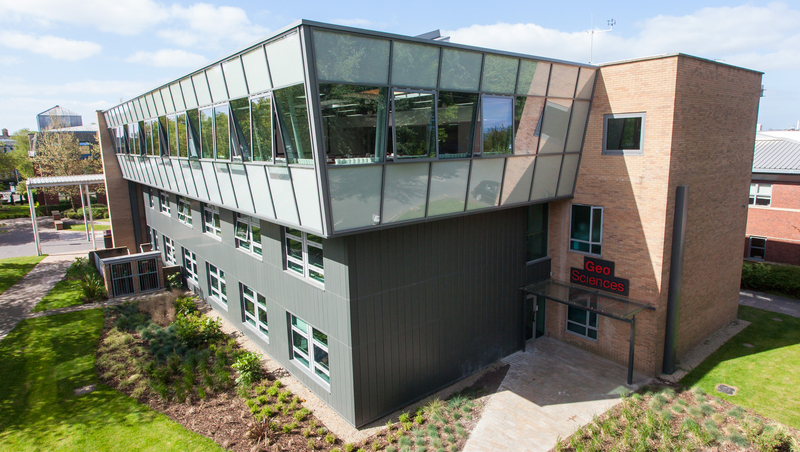 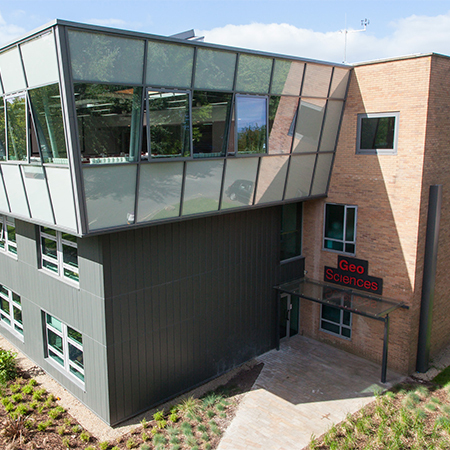 Dyer were specified to install a system to manage the supply of fresh air within the Geo Science Building at Edge Hill University. 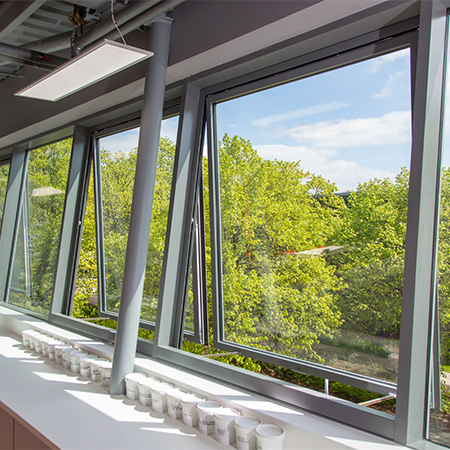 The natural ventilation solution was designed to create a healthy learning / working environment. 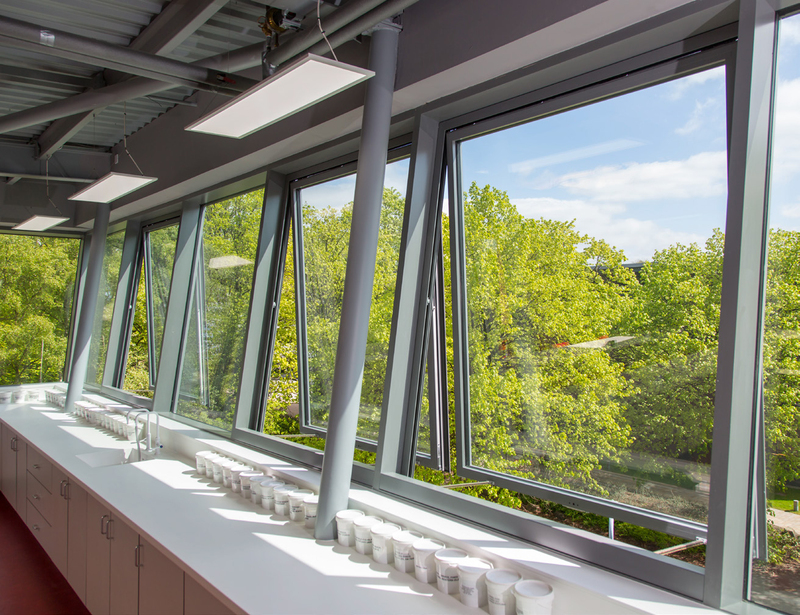 With this controlled natural ventilation, the indoor climate of the labs can be controlled simply by using natural, freely available energy sources and thermal effects. 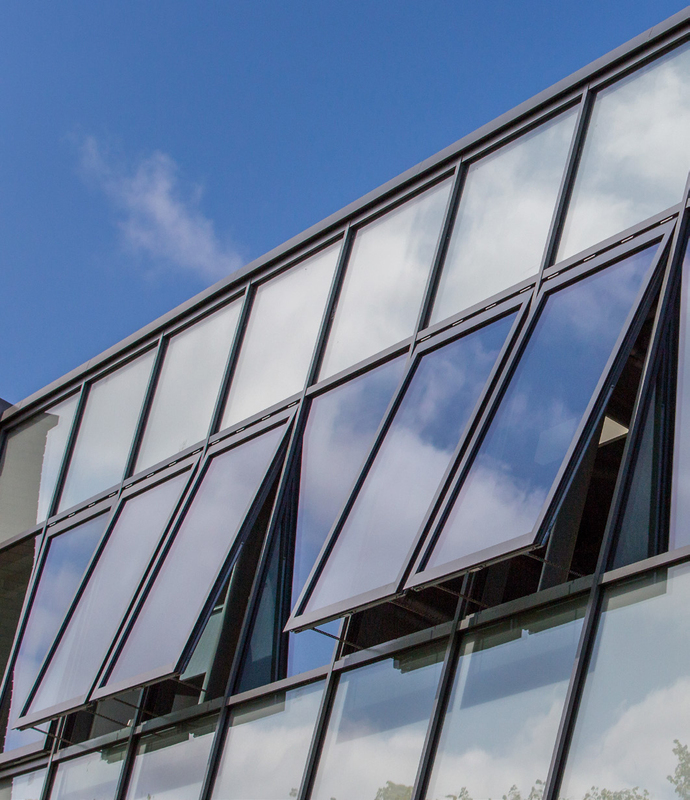 This method is simple, economic and effective. 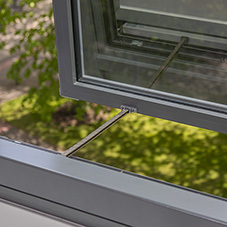 Opening the windows also creates a particularly healthy and comfortable indoor climate. 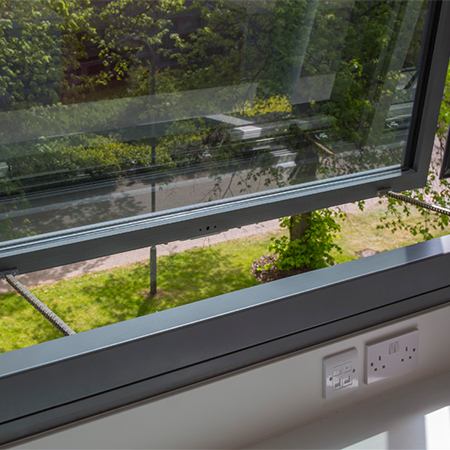 This replacement of stale air with fresh air increases concentration, making it perfect for Schools and Universities. 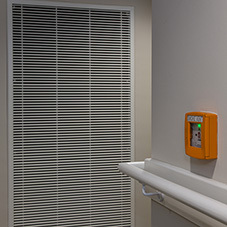 Dyer’s system includes a thermostat, so that when the temperature inside the labs gets too high, the windows open automatically. 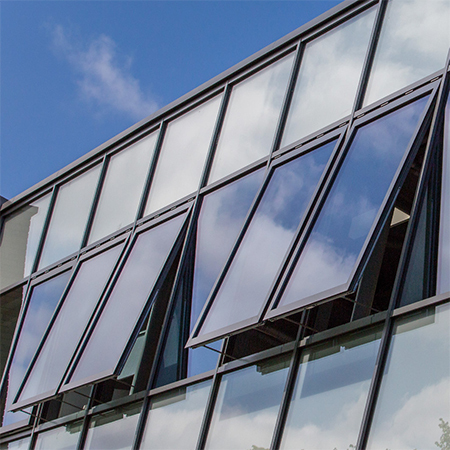 They will then close again once the temperature has dropped to a comfortable level. 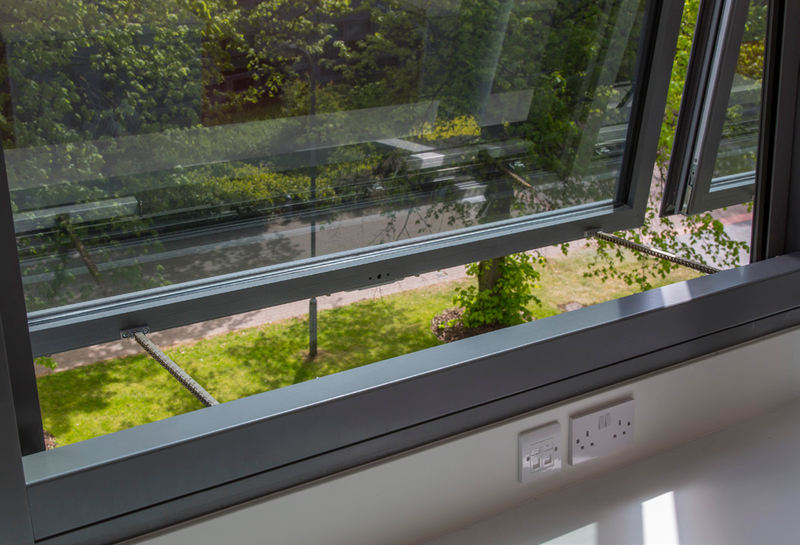 The natural ventilation system can also be manually controlled by a switch, so if / when the windows need to be opened, they can be with ease. 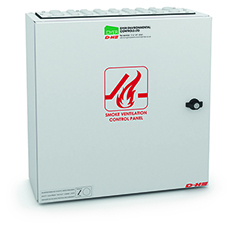 Dyer’s CDC drives are virtually invisible, the only part of the drive that is visible it the chain. 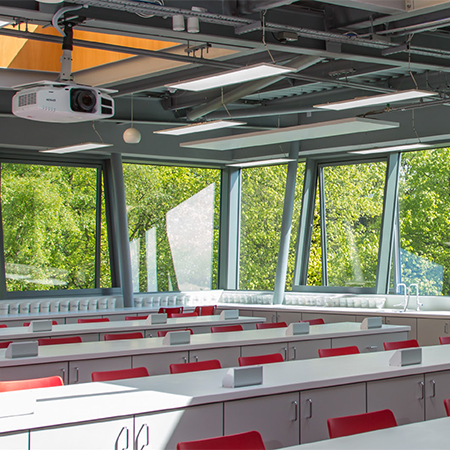 The innovative D+H acoustic technology means that the windows within the Geo Science Labs make virtually no noise when opening and closing.